In order to enhance mutual understanding between Sichuan and South Asian countries, promote communication and cooperation between Sichuan's prefectures/cities and economic and trade organizations of the 8 countries in South Asia, Li Gang, president of CCPIT Sichuan Council and Suraj Vaidya, president of SAARC Chamber of Commerce and Industry, led the delegation of the 8th China (Sichuan) -South Asian Economic and Trade Cooperation Round-Table Conference guests visited Deyang on September 14, 2017. 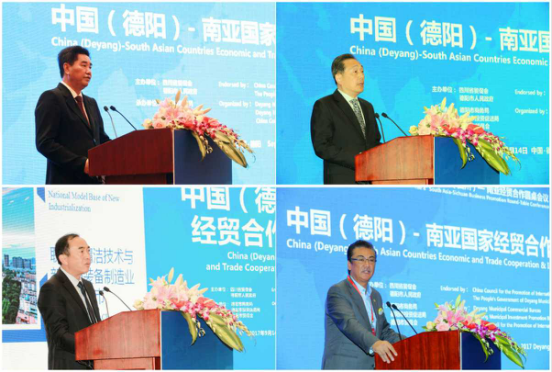 During the visit in Deyang, major government leaders of Deyang City met with the delegation, and hold the China (Deyang) -South Asian Economic and Trade Cooperation & Investment Promotion Conference jointly with CCPIT Sichuan Council. Li Xiangzhi, vice president of the Standing Committee of Sichuan Provincial People's Congress, Li Gang, president of CCPIT Sichuan Council and Suraj Vaidya, president of SAARC Chamber of Commerce and Industry attended and addressed the Conference on behalf of Sichuan, Deyang, and the SAARC delegation. The two sides have conducted in-depth discussions and exchanges on the basis of their respective economic and social conditions and advantageous industries. Preliminary cooperation intentions were achieved in South Asia charming town construction, South Asia Food Street, permanent trade pavilions of South Asia countries. The guests of both sides also witnessed the signing ceremony of major projects in Deyang City. 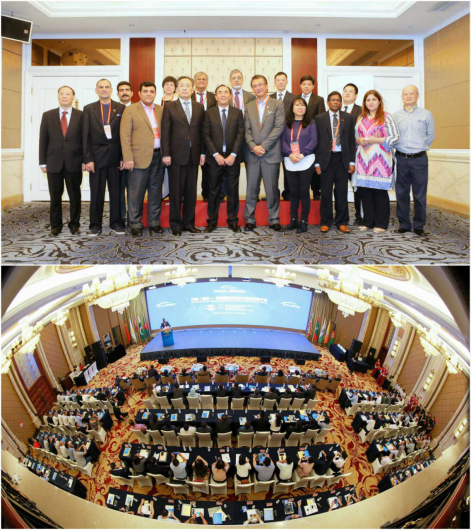 Approximately 300 Chinese and foreign guests attended the conference. 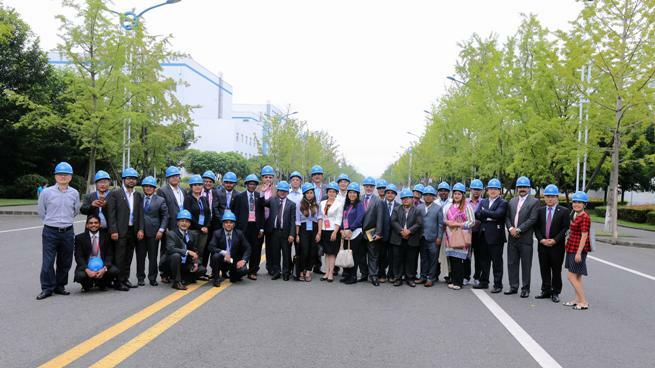 After the conference, Lv Furong, vice president of CCPIT Sichuan Council, Lan yimin, of Deyang City, member of the CPC Standing Committee and deputy mayor of Deyang City accompanied the delegation while visiting Dongfang Turbine Co., Ltd. (DTC), a key enterprise in Deyang City. When delegation members learnt that the company's equipment products will be exported to South Asia markets, they all expressed their sincere admiration and hoped to further deepen cooperation with Sichuan in energy & power, infrastructure and other fields. on the basis of their respective economic and social conditions and advantageous industries. Preliminary cooperation intentions were achieved in South Asia charming town construction, South Asia Food Street, permanent trade pavilions of South Asia countries. The guests of both sides also witnessed the signing ceremony of major projects in Deyang City. Approximately 300 Chinese and foreign guests attended the conference.